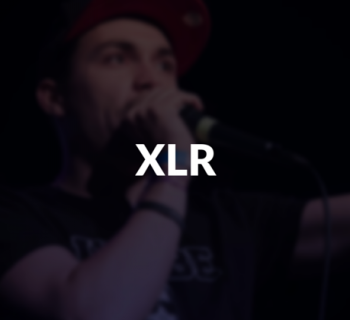 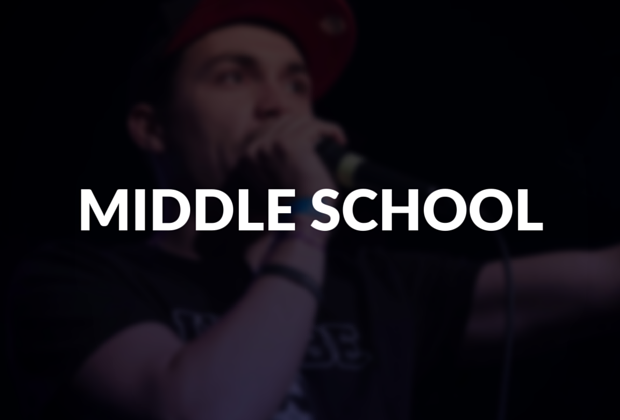 Middle school or "middle skool" refers to the ambiguous style that stands in the transitional period between old school and new school beatbox. 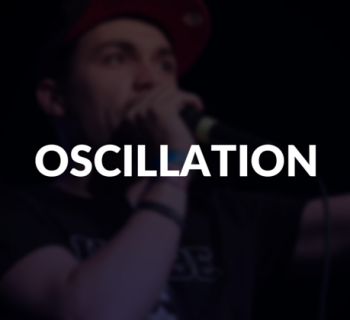 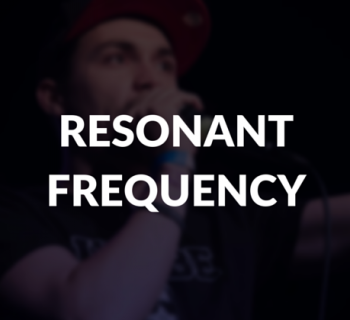 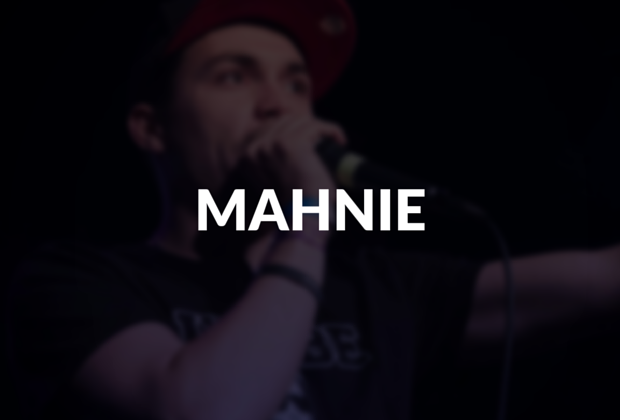 Beatbox styles are very fluid and should not be limited to one style. 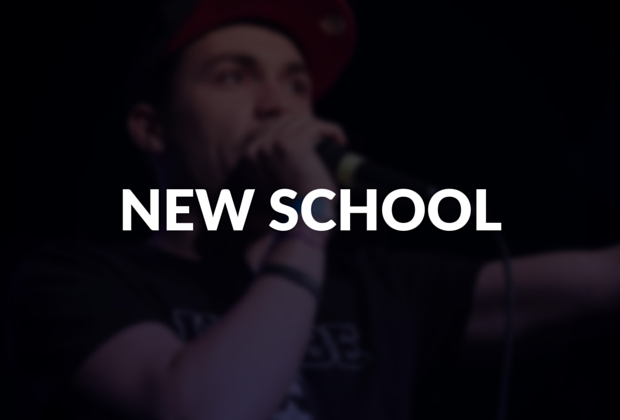 Middle school beatboxers however tend to keep strong fundamentals of old school beatboxing while implementing new school techniques.